It is imperative to note that the breakdown cost of these roads remains unknown to the public. The only token of information in the public space is the gross amount allocated for the project and the part payment made by the state government. 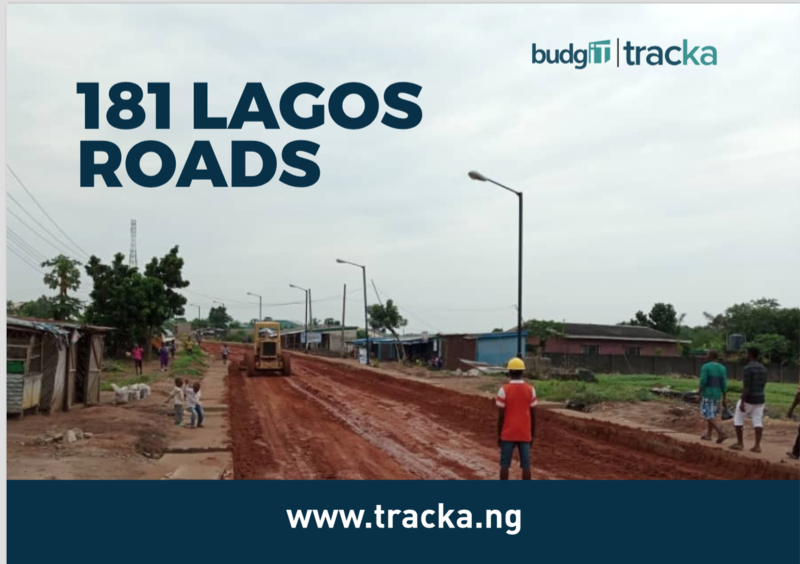 As such, it was almost impossible to measure let alone ascertain the budget implementation regarding the project – 181 Lagos Roads.